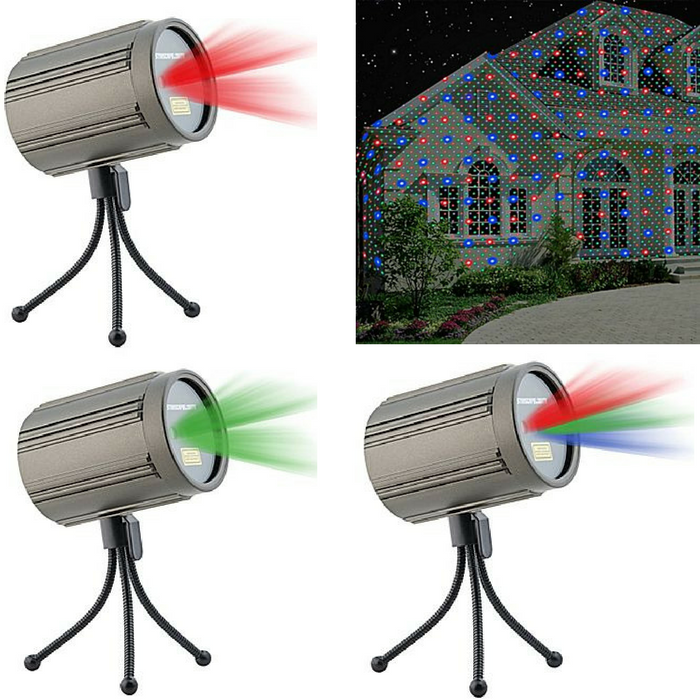 Premium Instant Laser Projection Light Just $14.99! Down From $70! You are here: Home / Instagram / Premium Instant Laser Projection Light Just $14.99! Down From $70! This Premium Instant Laser Projection Light is now on sale at Staples for just $14.99 down from $69.99! This is the best available outdoor projection lights in the market today with color isolation, speed control, and the ability to customize up to 10,000 unique pattern combinations. Packed with leading innovation, Starscape lights also feature 3 mounting solutions for both indoor and outdoor use and an intuitive remote control that allows you to fully customize your lightshow. This is perfect for a Christmas decoration!